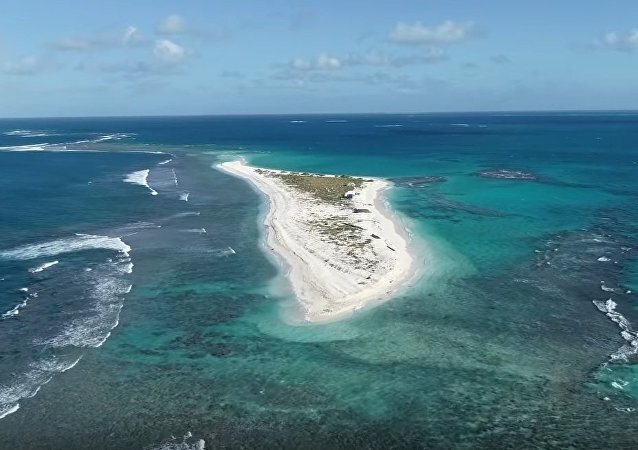 The island served as a key habitat to several species of creatures, and it remains to be seen how the place’s disappearance beneath the waves will affect them in the long run. On Tuesday, Category 3 Hurricane Willa made landfall in western Mexico just south of the resort town of Mazatlan with 120 mph winds and high waves. 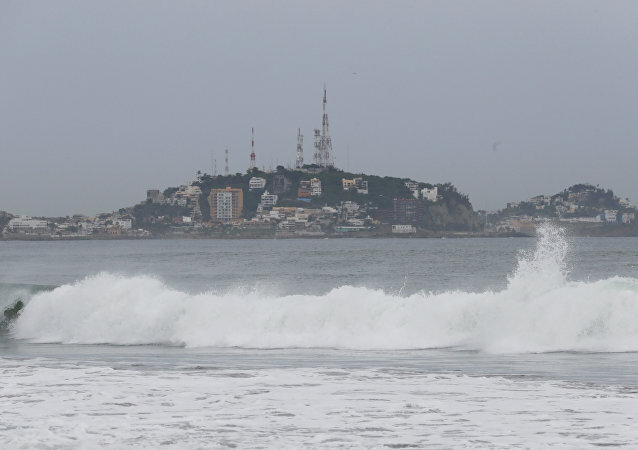 Farther south, 12 people died due to heavy rains from Tropical Storm Vicente, which formed off the southern coast of Guatemala last weekend and continues to move northwest. The US National Hurricane Center (NHC) said on Sunday that Hurricane Willa due to make a landfall in Central Mexico on Tuesday. In late September, French President Emmanuel Macron drew the public's ire after posing for a picture with two shirtless residents of the Caribbean island of Saint Martin. 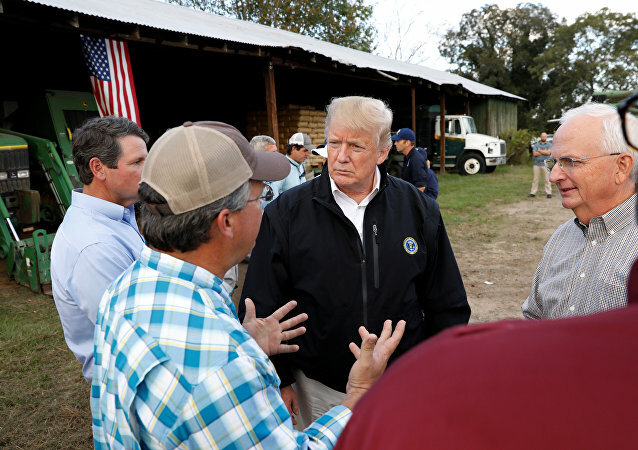 WASHINGTON (Sputnik) – The number of people, who were killed by the hurricane Michael in the United States, has increased up to 29, according to media reports. MOSCOW (Sputnik) - At least 27 people were injured as a result of Hurricane Leslie, which hit the coast of Portugal on Saturday night and left hundreds of thousands of people without electricity, Mundo newspaper reported. WASHINGTON (Sputnik) - The death toll from Hurricane Michael rose to 11 after five more people were killed by the storm in the US state of Virginia, local officials said on Friday. 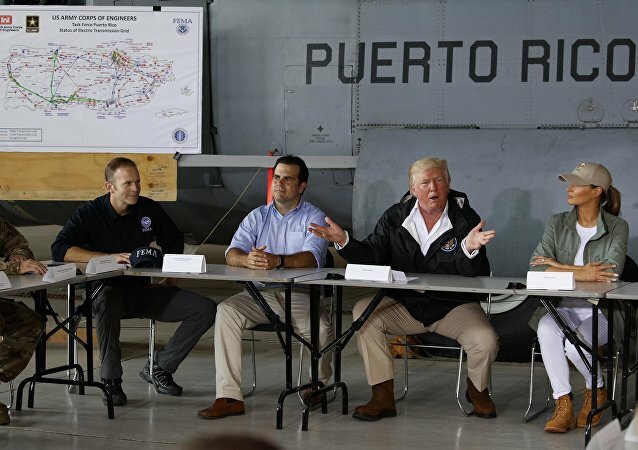 The massive storm, which hit the southern part of the US a day earlier, has become the most powerful hurricane to strike the country in almost 50 years, beginning with the death of one man in Florida. On this episode of Fault Lines, hosts Lee Stranahan and Garland Nixon discuss Nikki Haley's abrupt, surprise resignation from her role as US Ambassador to the United Nations. South Carolina based political reporter Jamie Lovegrove returns to the show to break down this move and to discuss what may be next on the horizon for Haley. 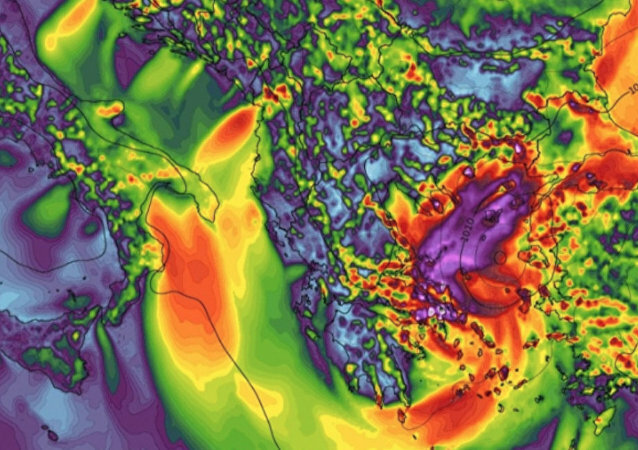 MOSCOW (Sputnik) - Hurricane Michael has weakened to a tropical storm as it is moving along the US southeastern states, the US National Hurricane Center (NHC) said in its advisory. 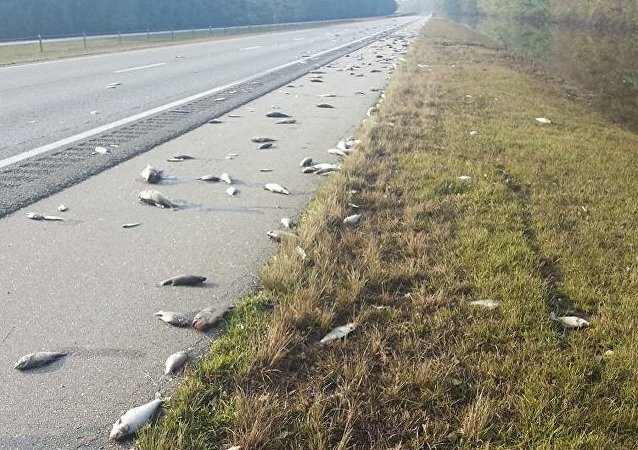 US fire crews dealing with the clean-up operation after hurricane floodwaters receded made an unexpected discovery: dead fish spread across the highway.